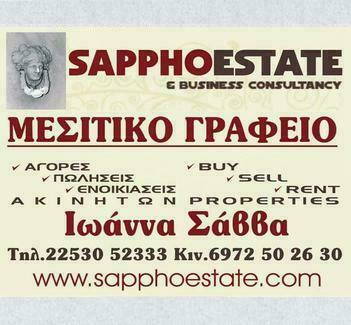 Full Description: A well located plot of land of 8000 m2 is for sale. The property is situated 2km away from the fishing village of Sigri and 350 m from the unspoiled and unique Faneromeni beach. Water and electricity supplies are close by. It has easy access by an asphalt road. This plot of land it is an ideal location for a home or holiday retreat, for anyone who wants privacy and wanting to escape from the pressures of modern life and close to lovely towns with all their amenities to take advantage of. This listing has been viewed 22826 times.